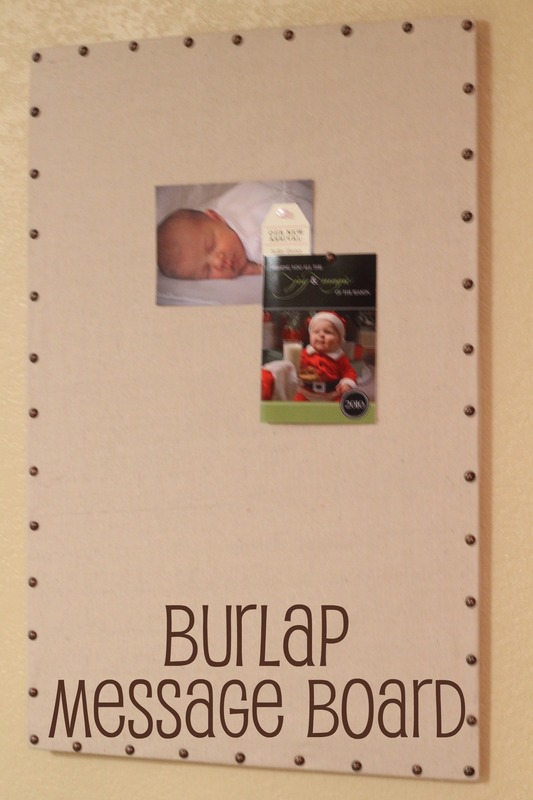 Yesterday I posted my Ballard Designs Burlap Message Board Knock-off as part of the Elmer’s Looks for Less Challenge. Kathy & Samantha, hope you enjoy all your new Elmer’s products!! 🙂 Thanks to all who entered! Just tell me which of these Elmer’s prod­ucts you’d be most excited to receive. Give­away will end on Dec. 14th at 11pm MST. 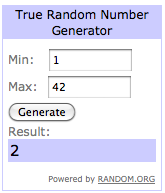 Win­ner with a valid entry will be selected at ran­dom using random.org and be noti­fied via email (win­ner will also be posted on this post). They will have 48 hours to claim their prize before a new win­ner is selected. Com­pany is respon­si­ble for ship­ping prize. Given hol­i­day ship­ping, prize can­not be guar­an­teed in time for Christmas. « Handmade holiday gifts from Nest of Posies! The x-acto kniffe, they seem to go the same place as the second sock in our house. I would love to get the X-acto knife, I can never find mine! Can I list 2? I love love LOVE Elmer’s Painters Pens, I can’t get enough of them! Also, I’m always misplacing my X-ACTO knife so another one of these would be awesome! Okay let’s face it, I love anything Elmer’s! I follow Mom Endeavors on Twitter and FB! I follow Elmer’s on FB and Twitter! oooo i want that knife! i need a really good x-acto knife!! i’m a follower of Elmer’s on facebook. I’d love all of them!! 🙂 However the form board and paint markers are always nice to have around for crafts. I follow on Twitter and Like you on Facebook! I follow Elmer’s on Twitter and Like them on Facebook. I would like more Foam Board, now that I know what to do with it! oops. i was only supposed to do one entry for following you on twitter AND fb. i apoligize. 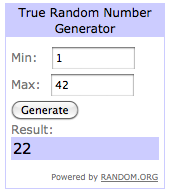 ill just double up on this entry so it evens out. 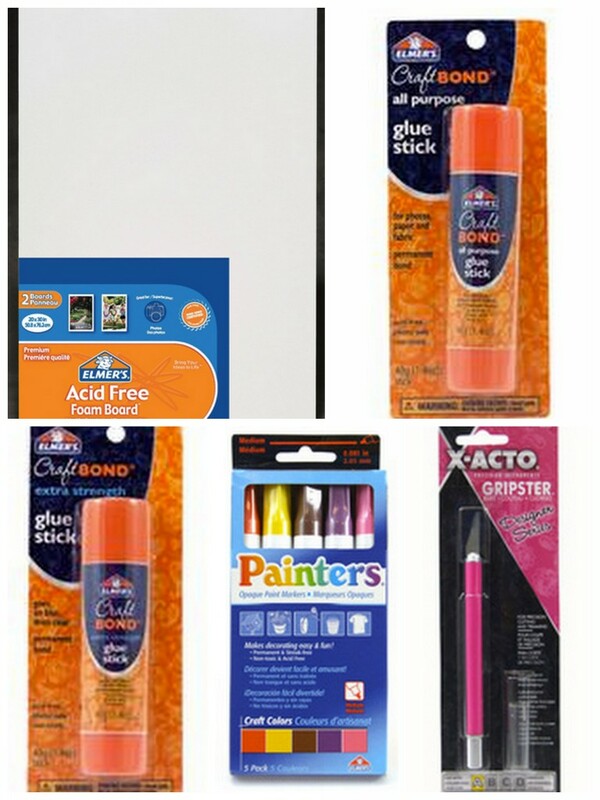 X-ACTO Designer Series Grip­ster Knife, have so many scrapbook projects to finish! I do follow Mom Endeav­ors on Facebook and love it! I am the newest fol­lower of Elmer’s on Face­book.